Don't just get any Lightning cable, get the premium high-quality lightning cable that's built tough, built to last, and built for life's travels. 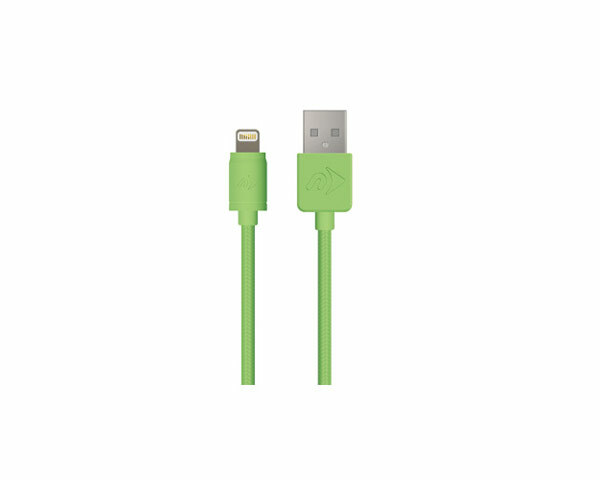 This NewerTech Lighting cable is perfect to charge and sync any Lighting port equipped iPad, iPhone, or iPod. Heavy gauge conductors, high-quality connectors, and a nylon braided jacket ensure top performance, durability, and a long life. 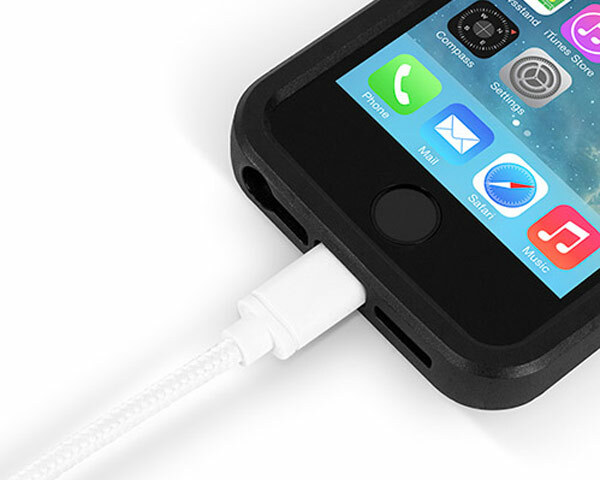 It's "right size" connector design provides case-friendly ease-of-use so you don't have to fuss with removing your device's case when charging. A cable of this quality deserves to come backed with a great warranty, and it gets precisely that. 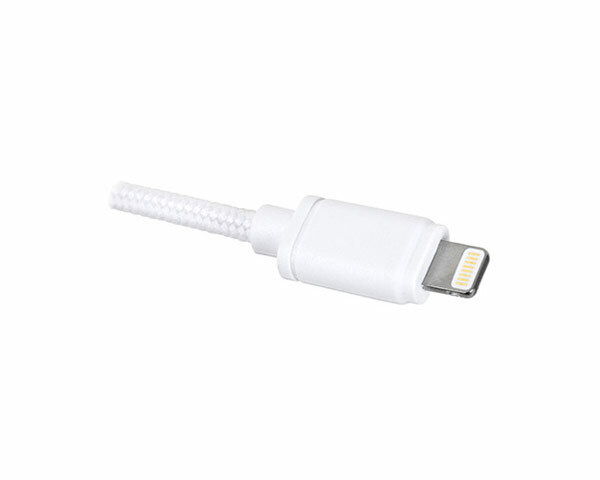 This NewerTech premium Lightning cable comes backed by a whopping 5 Year NewerTech Product Limited Warranty. To raise a return on one of these cables, please see the Newertech support page Here to book it in. 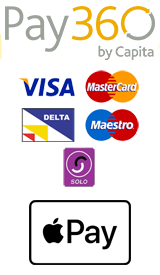 The return to base warranty replacement is covered by us, but the fault must be confirmed as covered by the warranty by the newertech support team through this link. Please contact us for a replacement when you have received an exchange case number from the NewerTech support team.